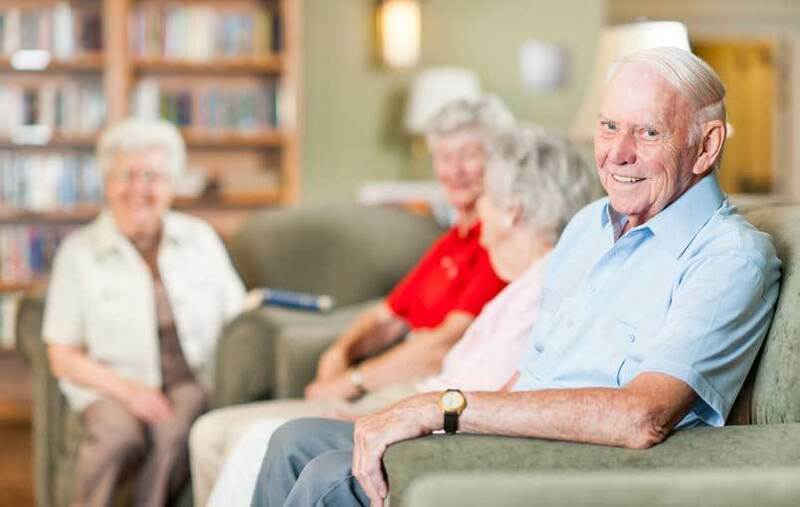 For residents requiring 24-hour care, Regency Omak Rehabilitation and Nursing Center, located in Omak, WA, offers skilled nursing and rehabilitation services in a compassionate and comfortable setting. Often, the health care needs of independent or assisted living seniors change, whether from illness, injury, or surgery. At Regency Omak Rehabilitation and Nursing Center, residents can recuperate and receive physical, occupational, and speech therapies to help them heal quickly and resume their lives. Regency Omak Rehabilitation and Nursing Center accepts admissions 24 hours per day and 7 days per week. 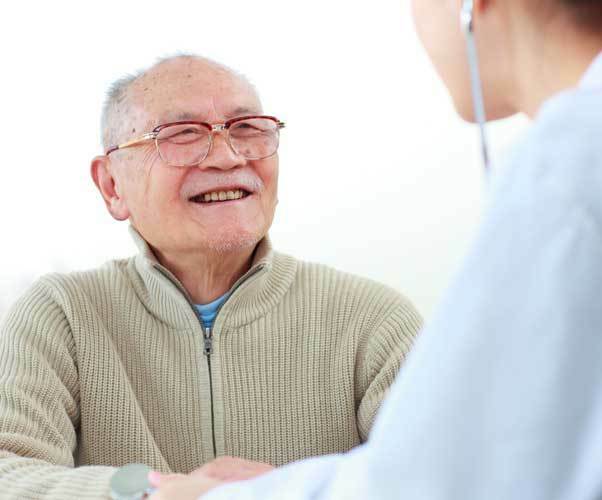 If the health care needs of our residents change, Regency Pacific offers a continuum of services, in a wide variety of locations that includes long-term care, memory care, retirement, assisted living and hospice care. Please contact us for more information.